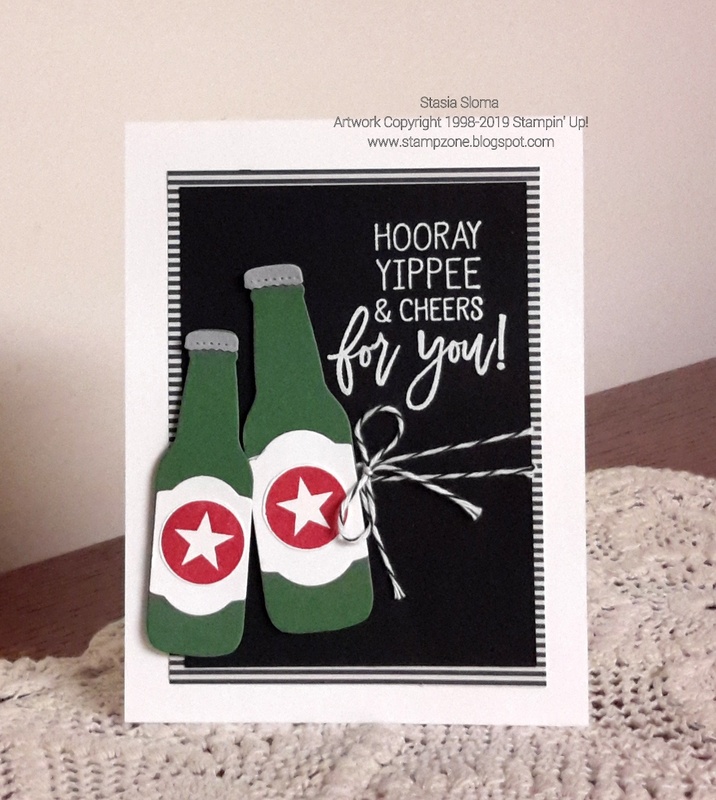 Stampin' & Scrappin' with Stasia: Hooray!! I am super excited that I saw that one of my favorite sketch challenges are looking for a new design team member, Freshly Made Sketches. I have been a fan of their page for many years and I am crossing my fingers that they see something they like in my work and pick me. I am just bummed that I wasn't able to see it sooner and submit something that last week as well. I was in the magical land of Disney with my family so this week I am playing catch up on Christmas shopping and playing with new pre-order of Stampin' Up! goodies. The Freshly Made Sketch this week called out for a big bold and wonderful sentiment and what better than the sentiments in the Birthday Cheer stamp set that will be available for purchase in January in the new Occasions Mini catalog. I paired it up with the Bottles & Bubbles framelits and the coordinating Bubble Over stamp set. Some baker's twine and The Paper Studio designer series paper complete the card. So cross your fingers for me and hope they see my enthusiasm and love of card making and paper crafts along with my dedication to sharing my creativity on my Social Media links: Instagram, Facebook and Pinterest. 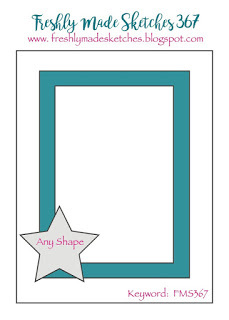 Want to see more sneak peaks of Occasions Mini products coming in January, click here! Such a fun card.....love the bold colors! This is just such fun! Love your choice to use the bottles. Glad to see you this week at FMS and thanks for entering our DT call (and Disney is worth missing a week of stamping for).